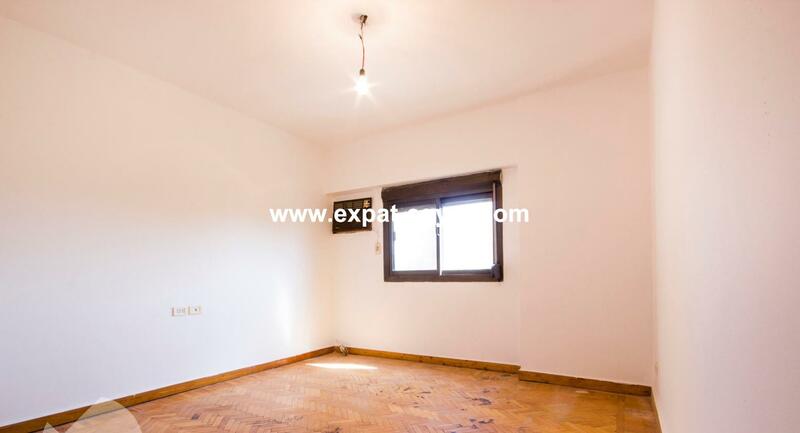 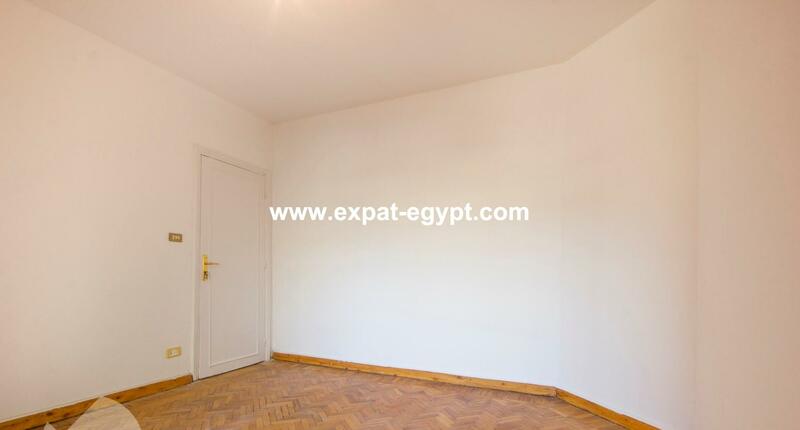 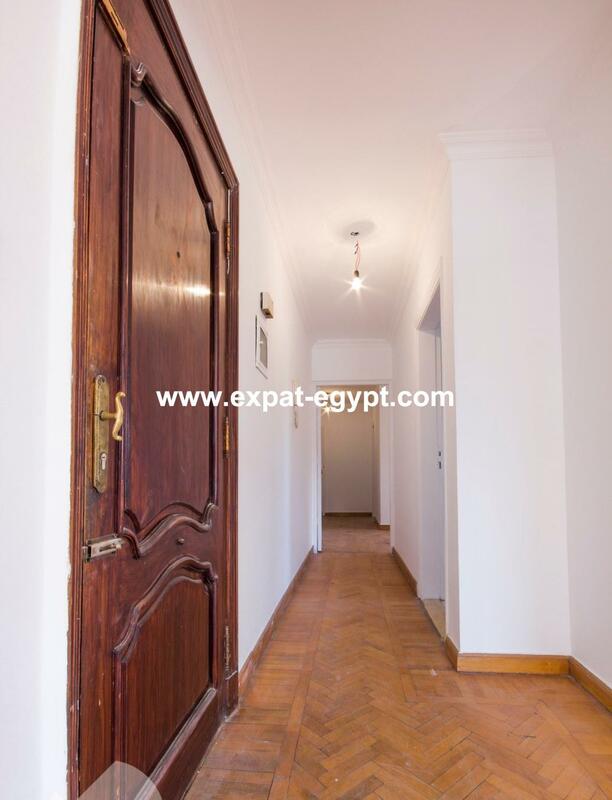 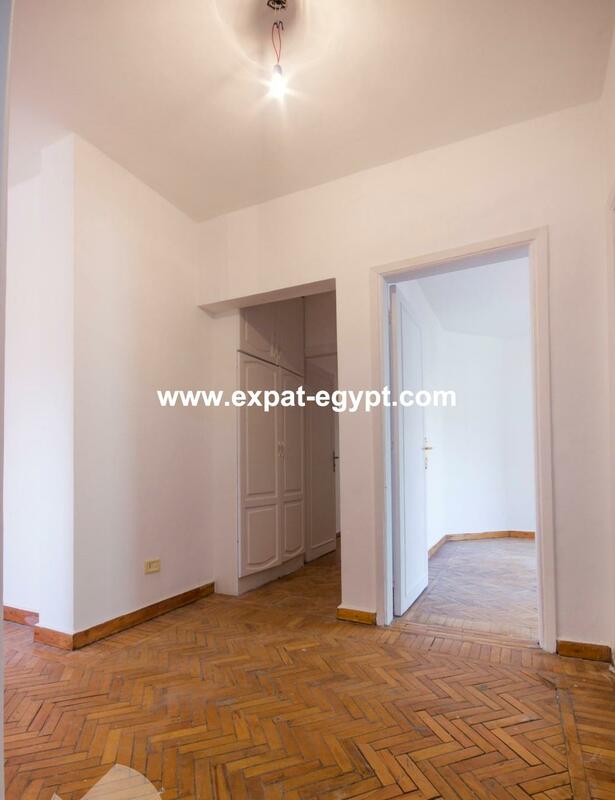 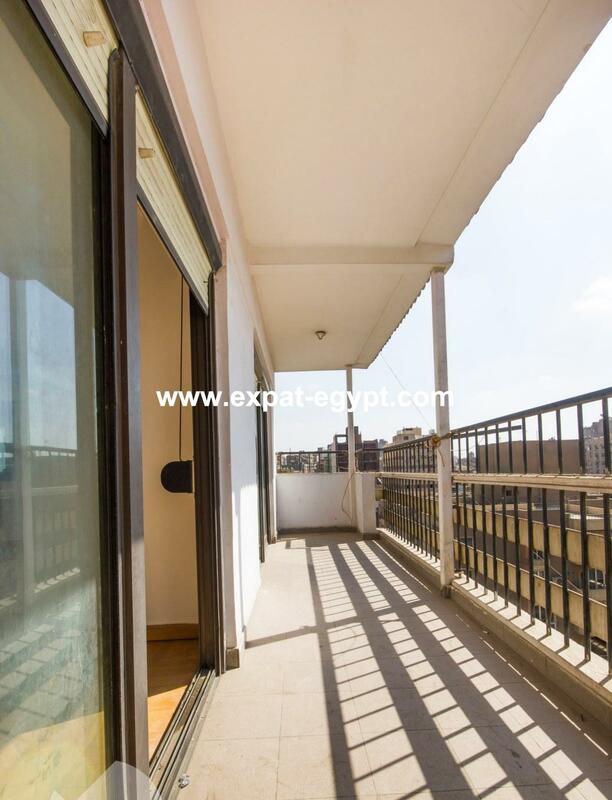 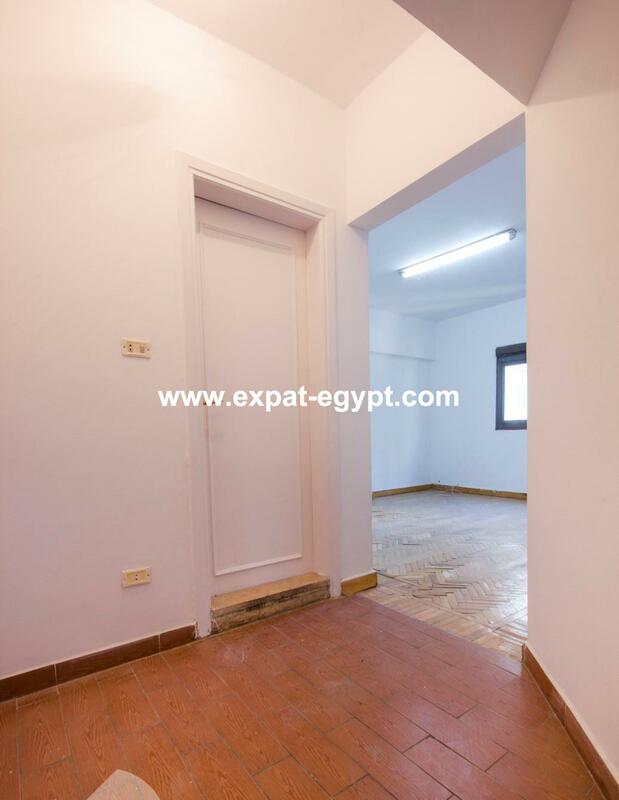 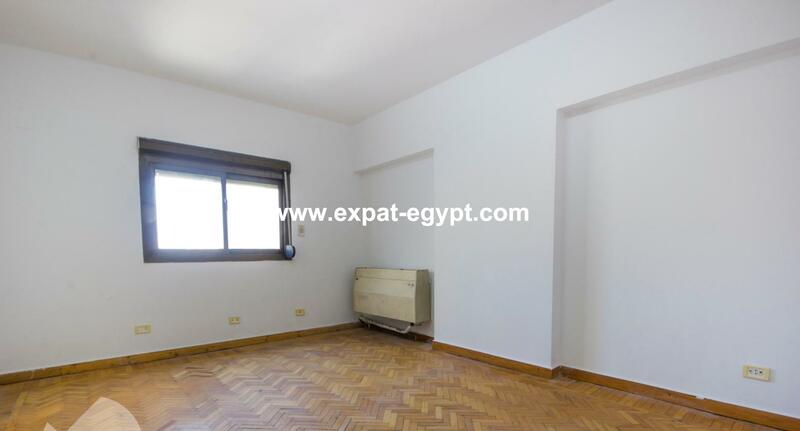 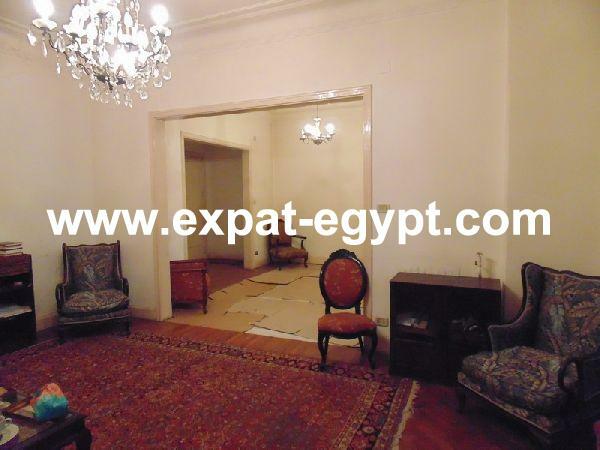 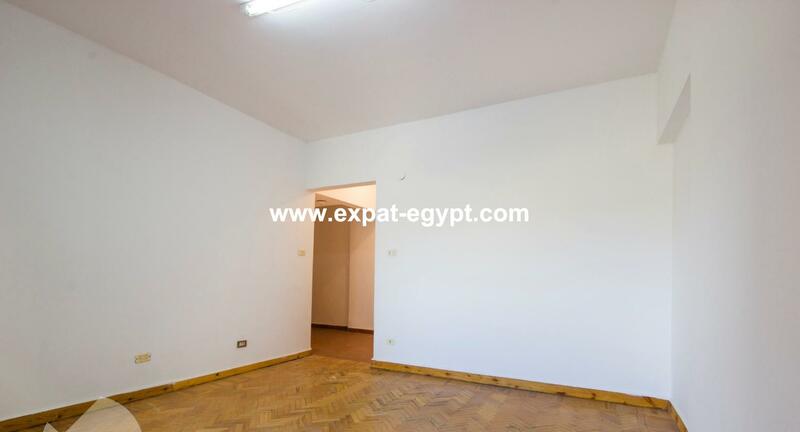 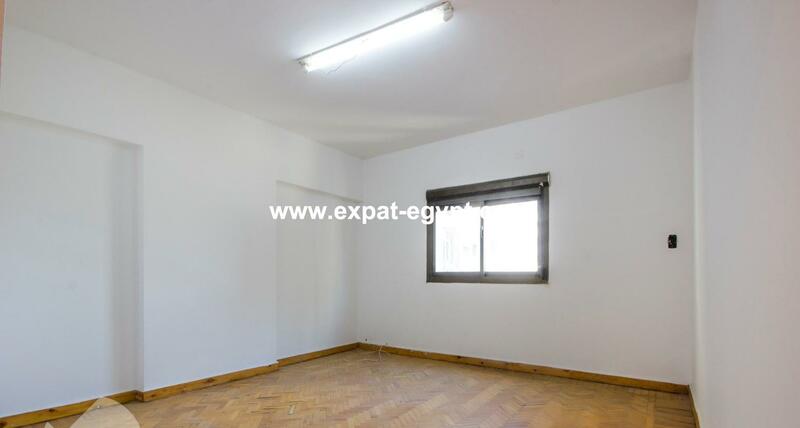 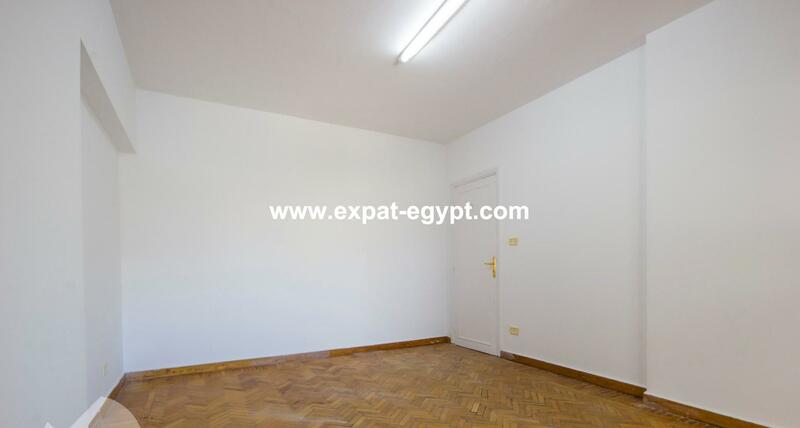 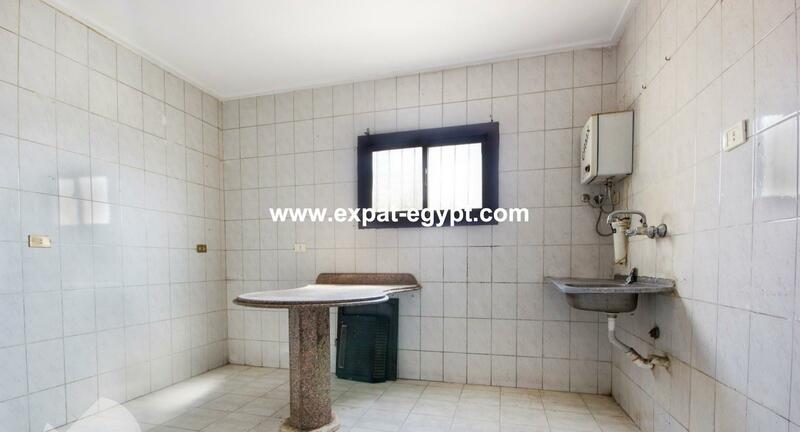 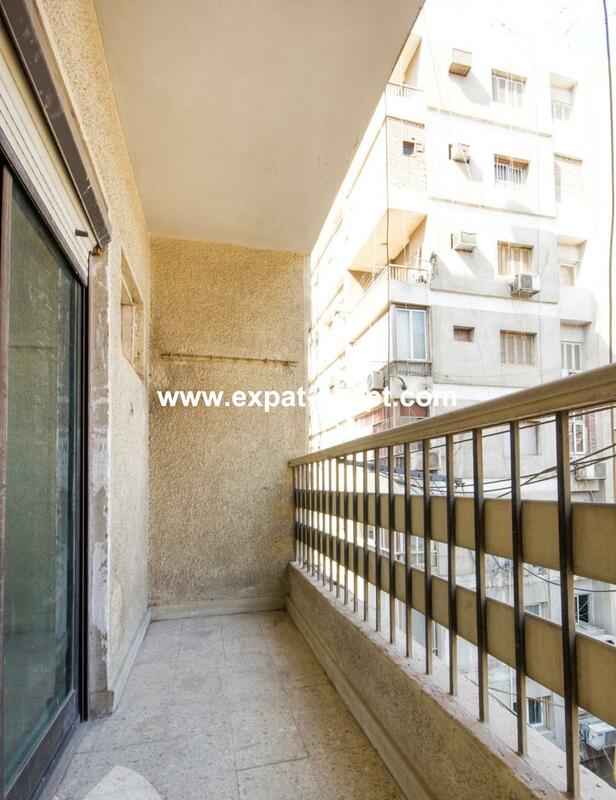 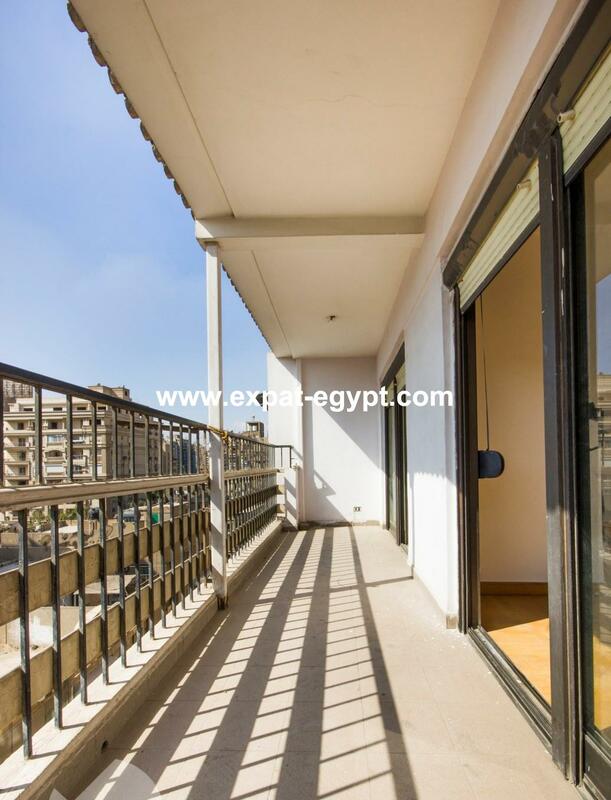 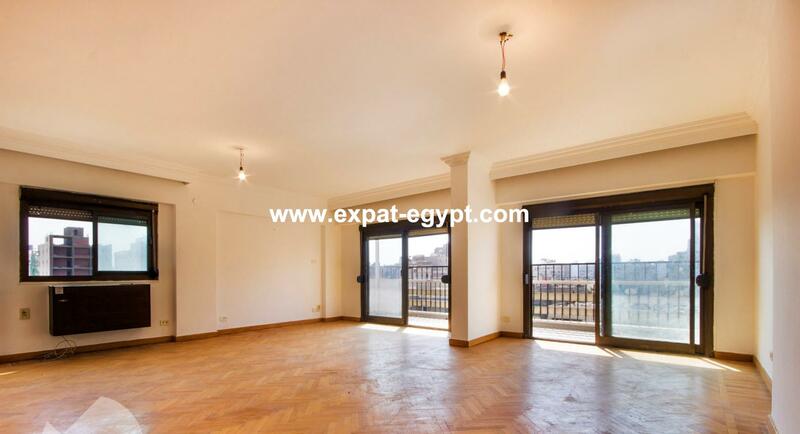 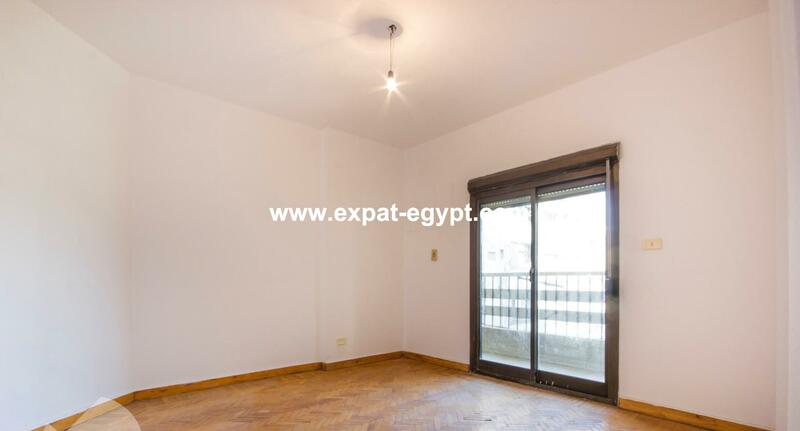 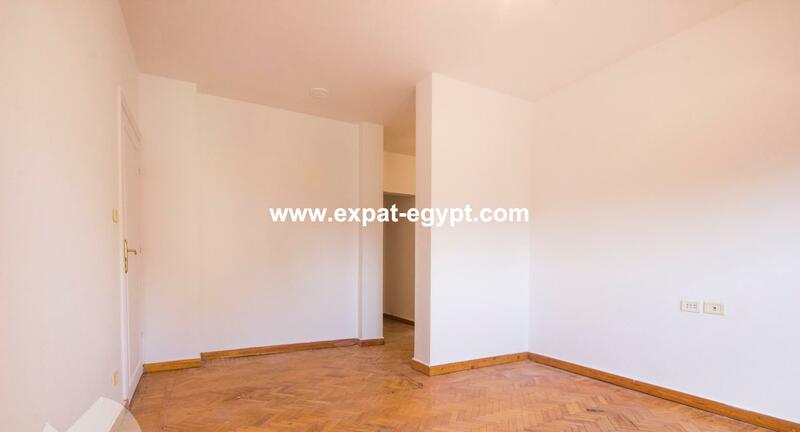 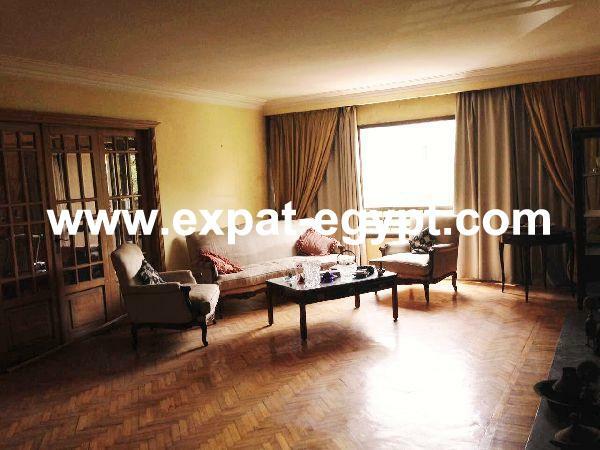 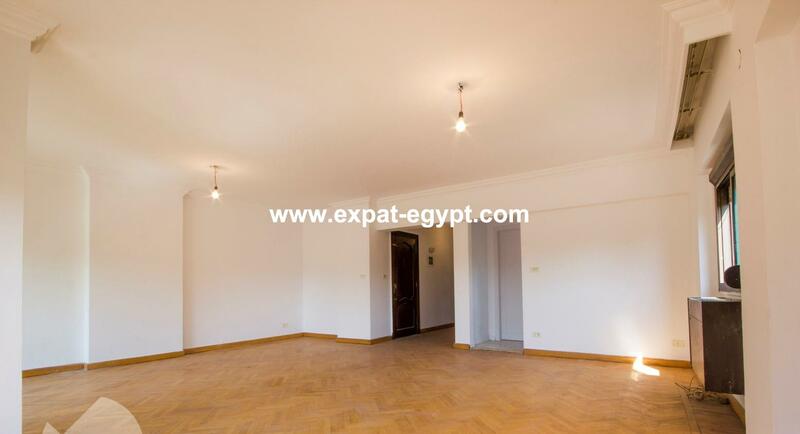 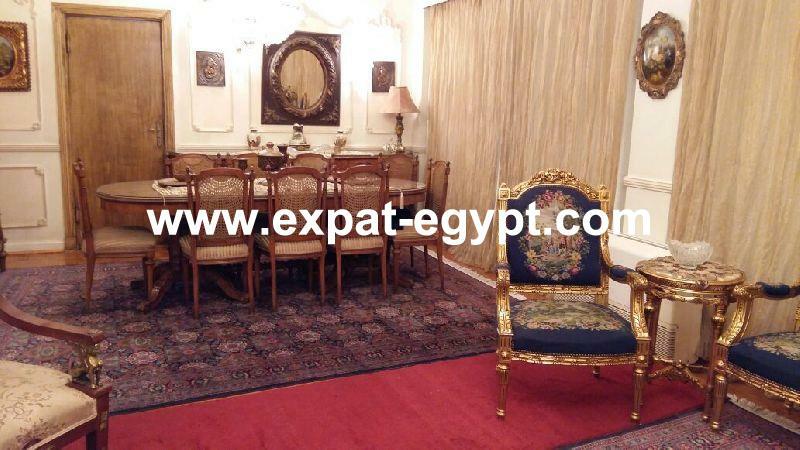 Apartment for sale in Mohandeseen , Giza , Egypt . 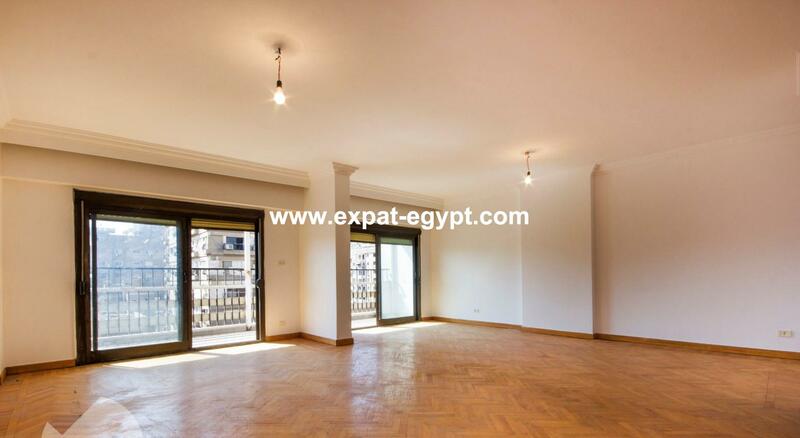 apartment fully fininshed for sale located in mohandeseen , divided into features a spacious reception , 3 bedrooms one of the master room with own bathroom , 3 bathrooms , living area , dining area , kitchen , the apartment have 2 balconies . 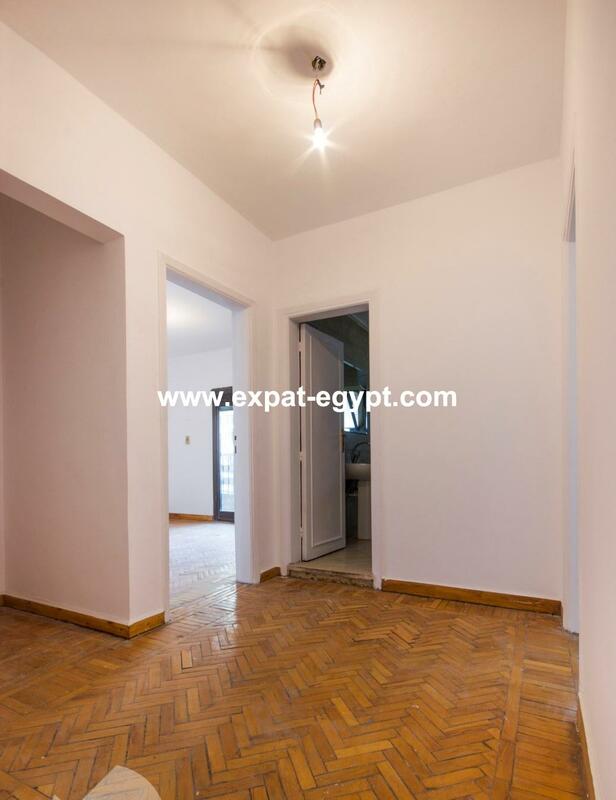 built area : 204 m2 . 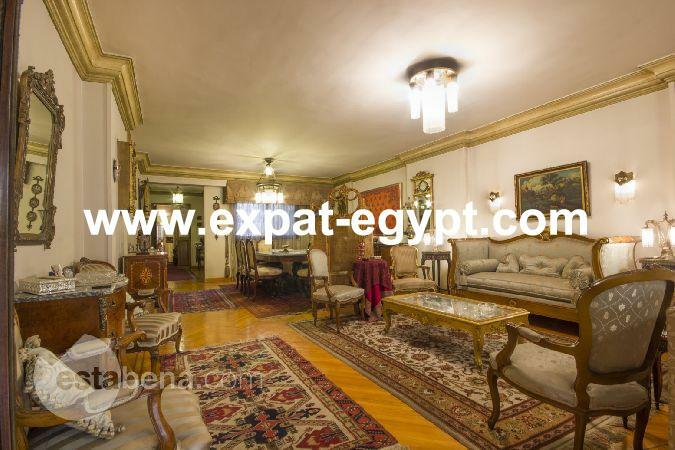 sale price : 1900000 egp , 107000 usd . 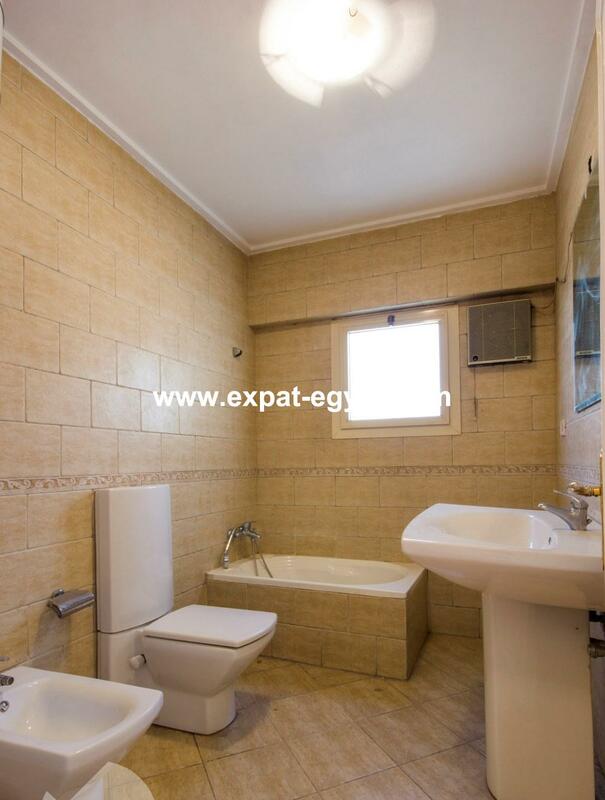 3 bedrooms one of them master room with own bathroom .